Did you know that you can download an Apple TV app to view your smart home cameras? 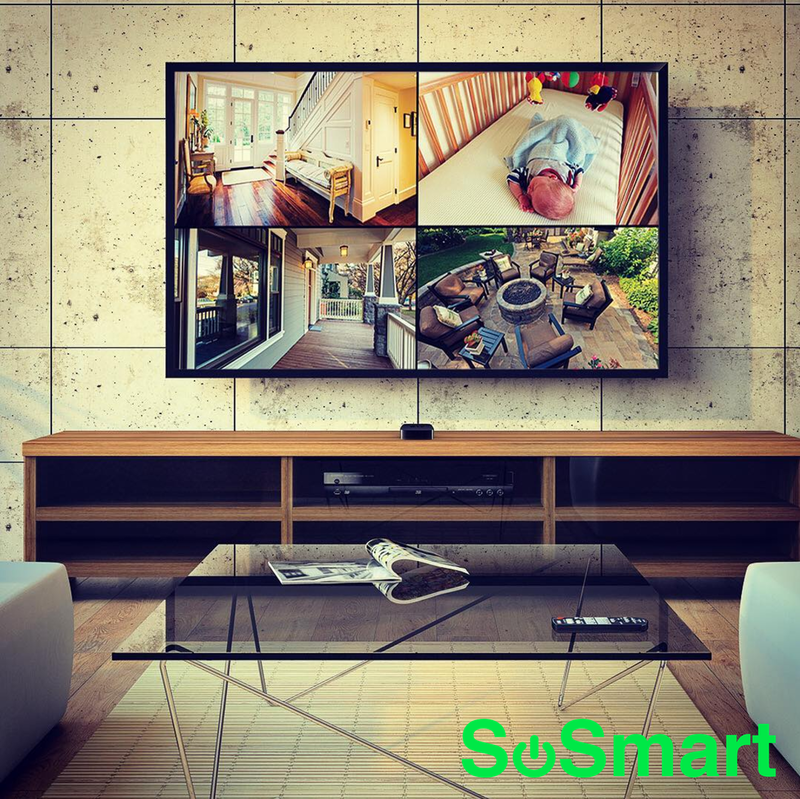 SoSmart is Oklahomas leading brand in home security and smart home technology. We are always expanding our list of smart home devices that allow your home to be smarter and more secure.